Tallinn Chamber Choir was founded in 1962 and it became the first chamber choir in Estonia and in all the former Soviet Union. It was only after the brilliant performances of Tallinn Chamber Choir at several international competitions, that similar choirs were established in Moscow, Leningrad, Riga and other cities. The choir was established at the Union of Composers and during its starting years it comprised of professional musicians. The task of the choir was to introduce the fascinating new music by Estonian composers and to record music for the radio phonotheque. Tallinn Chamber Choir therefore had the honour of being the first choir to perform the works of the most famous Estonian composers, many of which have become part of Estonian choral classics. The choir successfully took part in international competitions thus introducing the Estonian choral music traditions and ethnic music to the world. Today the choir comprises of amateur singers who come from very different fields of activity. 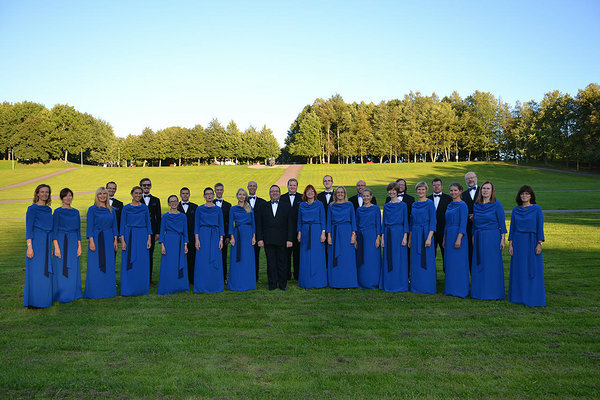 The repertoire of Tallinn Chamber Choir includes a diverse choice of music. We sing both secular and religious music: ethnic, contemporary and classical, Estonian and foreign authors.